Helping our clients achieve the desired results is our top priority in Orientalist Company for many years. And provide basic preparations for the growth and maintenance of new hair which is considered safe and free from any harmful substances. The list below will help you keep your hair healthy. It is also important to consider all the following points when using the original Afghan cannabis oil (five stars). Proper nutrition will keep your hair healthy! Keep the food balanced and eat foods rich in protein and calcium. Stay away from fast food and foods which contain high levels of sugar or fat. - Before washing your hair, comb well to make sure the hair is not tangle. - Before using shampoo, wash your head with warm water (35-38 ° C) to make your hair wet. - Use your hair shampoo, which makes hair easy to comb and look stylish. - Repeat washing your hair with shampoo as much as you need it. Many hairdressers say that the more times you wash your hair with shampoo, the more your hair will fall. In fact, the use of shampoo regularly helps to lighten the pores and get rid of dead skin cells. - Avoid using strong shampoos, gel, hair sprays, pigments, and hair bleaches. The following substances used in some types of shampoos are a powerful cause of hair loss: clovebrates (Atromis-S), Jimiprozyl (Lopid) and cholesterol-lowering substances, all of which are known to cause hair loss. - When using shampoo or conditioner, do not use your nails to rub your hair. Instead, use both hands and fingers to gently massage the hair and scalp gently in a circular motion. This will help stimulate blood circulation and also help keep your hair shiny and soft. - Always rinse the shampoo of your hair completely by washing your hair with water for at least two minutes. This ensures that no deposits can accumulate and damage the scalp. - Use the original Afghan cannabis oil after washing and drying the hair. This is the best time for scalp to absorb the treatment. Hair balm is good for your hair. It is important to use the conditioner at times of work or for specific periods from time to time working to soften hair and protect it after the use of shampoo. Many shampoos contain fats and oils that can be washed with balsam. - Do a weekly head massage to activate hair follicles. 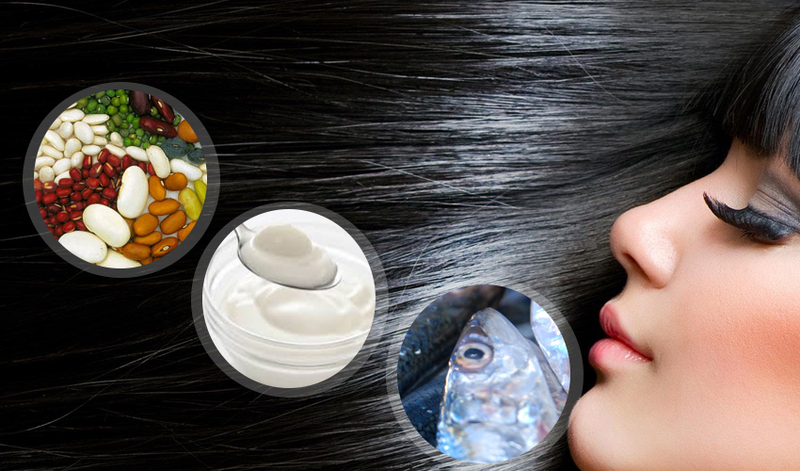 - Make continuous hot oil baths to protect the hair. - Take off or reduce smoking, caffeine and soft drinks that weaken the body and inhibit hair growth. - Hot hot oil baths to protect the hair. - A pigmentation or hair dye often damages the hair follicles, and persisting with it over time may lead to hair loss or to partial baldness. - If you suffer from hair loss, it is not recommended to use hair dryers and curlers. Especially if you use the original Afghan cannabis oil for at least the first treatment period (one month). - Permanent wrinkle and coloring hurt the hair. Avoid it as much as possible. Also when using gel or creams of hair, put as little as possible because it harms the hair and scalp, and wash it thoroughly with shampoo. - Avoid excessive exposure to sunlight and chemicals in swimming pools and wind because these thing. May hurt your hair. Copyright © 2018. All rights reserved for AL Mostashreq trading company.